Eight Top 10 players will be competing at the 2017 Porsche Tennis Grand Prix in the Porsche Arena. Heading the crème de la crème of women’s tennis will be Angelique Kerber. 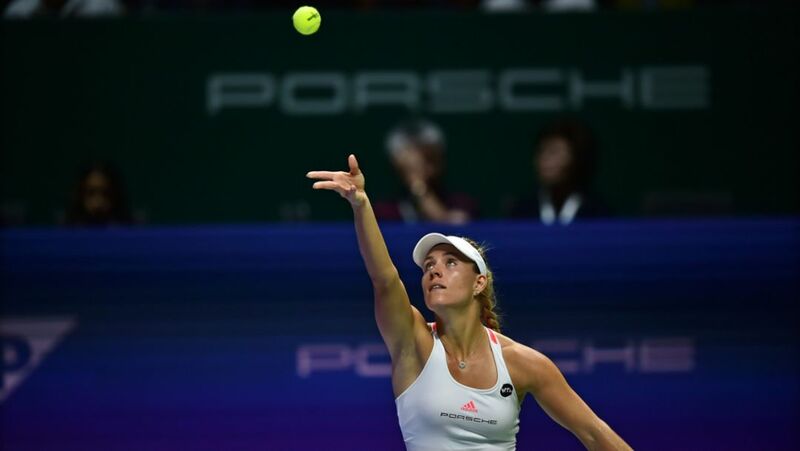 The Porsche Brand Ambassador is unstoppable at the WTA Finals in Singapore. Only one victory separates Angelique Kerber from winning the title. 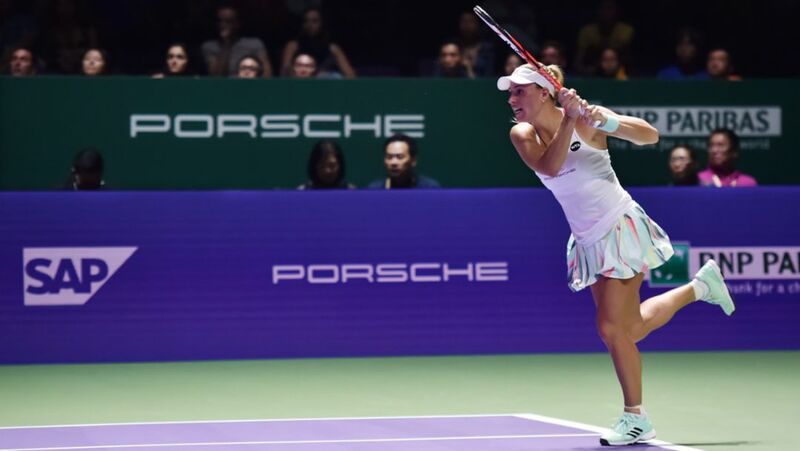 WTA Finals: The Porsche Brand Ambassador Angelique Kerber has also won her third group match and is the first German to reach the semi-finals since Steffi Graf in 1998. 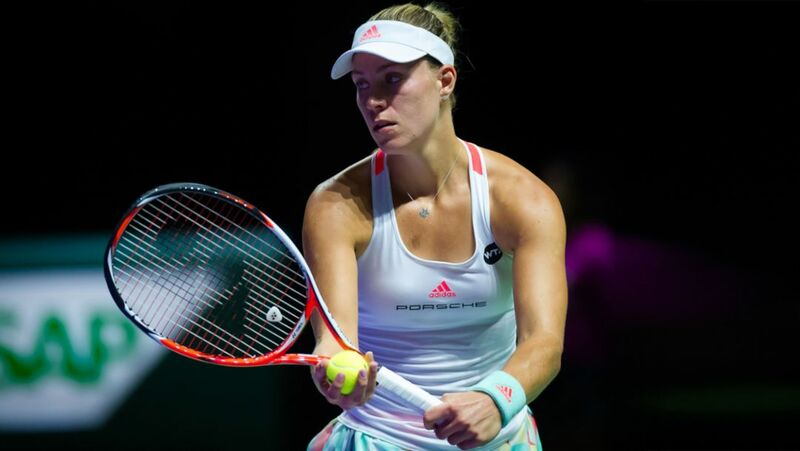 Porsche Brand Ambassador Angelique Kerber has also won her second group match and is already almost certain of a place in the penultimate round at the season-ending tournament containing the year’s eight most successful players. Angelique Kerber has lived up to No. 1 ranking and therefore her status as the favourite. The Porsche Brand Ambassador has started her WTA Finals campaign with a hard-fought three-set win. The tennis queen is back: after her triumph at the US Open in New York, the new world No. 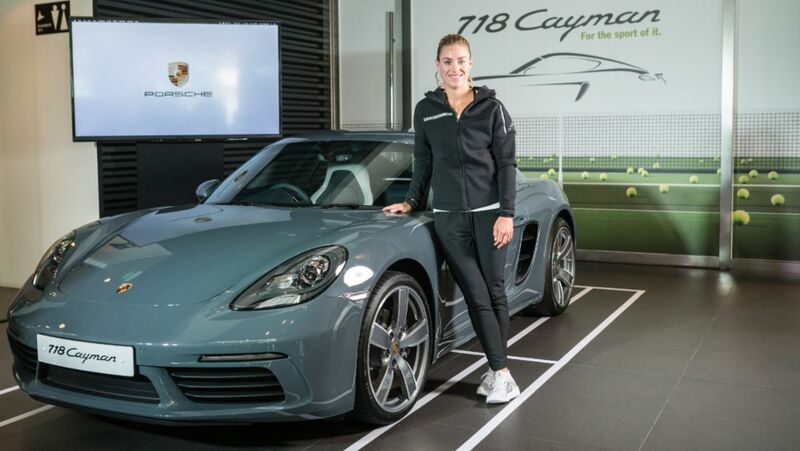 1, Angelique Kerber, has met another fantastic athlete – the Panamera Turbo.